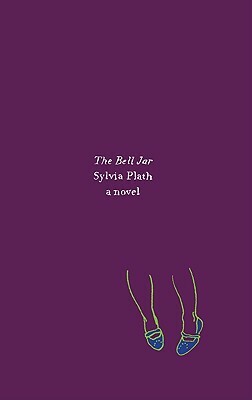 The Bell Jar is Sylvia Plath’s shocking, realistic, and intensely emotional novel of a woman falling into the grips of insanity, now available in an Olive Edition—a lower-priced small format edition with a hip and beautiful package design. A haunting American classic, The Bell Jar chronicles the crack-up of Esther Greenwood: brilliant, beautiful, enormously talented, and successful, but slowly going under—maybe for the last time. Sylvia Plath was born in 1932 in Massachusetts. Her books include the poetry collections The Colossus, Crossing the Water, Winter Trees, Ariel, and Collected Poems, which won the Pulitzer Prize. A complete and uncut facsimile edition of Ariel was published in 2004 with her original selection and arrangement of poems. She was married to the poet Ted Hughes, with whom she had a daughter, Frieda, and a son, Nicholas. She died in London in 1963.